The Lessons Report is a building block in the End Project Report. 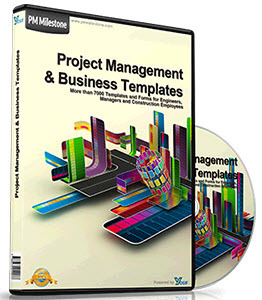 For a comprehensive report the project manager uses an independent Lessons Report (D12). Based on the strong and weak points in the project, lessons can be established for future projects. 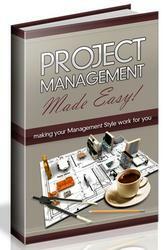 • Which management processes and procedures worked well? • Which management processes and procedures caused problems? • Was it simple to achieve the required quality? • Which quality processes worked well? • Are there any shortcomings to be found in the quality processes? • Have the risk measures worked? • Were there any risks that were not identified beforehand? • Was the planned tolerance used? • Was the training in management, quality, delivery processes and procedures adequate? • Has the training produced visible advantages? • Have the supporting tools proved their value? Based on the weak and strong points identified, the project team formulate lessons and recommendations for each topic.